The Mk3 has been widely customised. A new version of the Chopper, the Mk 3, was launched in February 2004 firstly all in red then joined by purple, the Chopper having being out of production for almost 25 years. The Mk3, in deference to modern safety concerns, adopts a more conventional saddle design to discourage “backies“, and has dropped the groin-catching gear lever in favour of handlebar mounted gear controls; to commemorate this former feature the Mk 3 has a sticker where the lever once was located. The frame is made from aluminium alloy tubing, rather than the originals’ steel, to make the bicycle lighter. The wheels are again 20 inches for the back wheel and 16 for the front wheel. [The MK3 remained in production until 2009. In which the model was replaced by the slightly changed mk4 model. Since then there have been many editions of the Chopper being the Beano edition,JPS,Hot One and Mod, all these being a mk5, production of these ended in summer 2018. 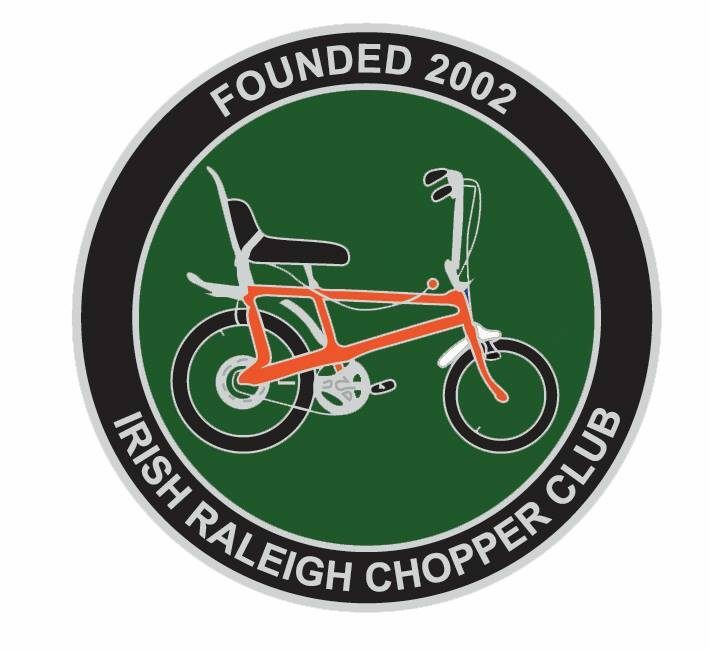 2019 will mark the 50th anniversary of the Raleigh Chopper.